Cricket as a sport has evolved over a period of time. The format has seen quite a few changes; from the timeless Test matches to 60-over One Day cricket, and then later reduced to 50-overs a side, and currently we have the ultra-short T20 format. There has been a change in the colour of the ball and clothing used too; while it started with only red ball and white clothing, the ODI version has seen white ball cricket played under floodlights and with coloured clothing. 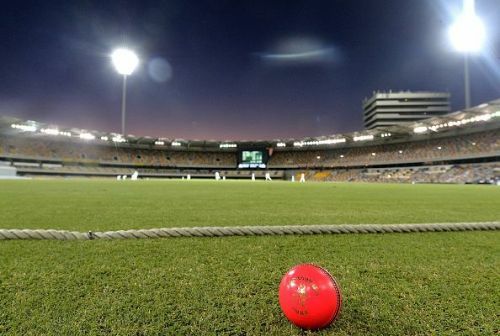 Test match cricket has even seen a pink ball being used, and the long format is now played day-night at a few venues. While the sport has seen changes in format, balls and clothing, there have also been some rules that have seen some changes in recent times. Many of the laws of the game have been modified to produce better balance between bat and ball. While the rules have been tweaked in recent times, there are three more rules that need to change for the benefit of the game. One of the worst ways for a batsman to be dismissed in cricket is to be run out at the non-strikers end. As a kid, everyone is taught to take a start when the bowler releases the ball, so it is almost impossible to get back into the crease when the striker hits it hard. When the bowler gets a hand or any part of his body on his follow-through and the non-striker is short of the popping crease, the current rule adjudicates him as out. This rule is very tough on the batsman because the bowler hasn’t even made an attempt to run him out; on most occasions, this is purely by luck on the part of the bowler. 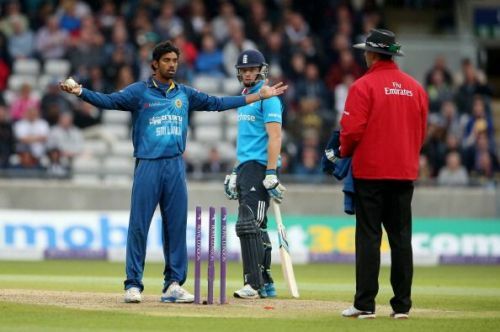 We have seen many matches turn around after this type of dismissal which is not done intentionally by the bowler, and hence should ideally not be in the list of dismissals.